Digital franking just got even more cutting edge and cost effective. 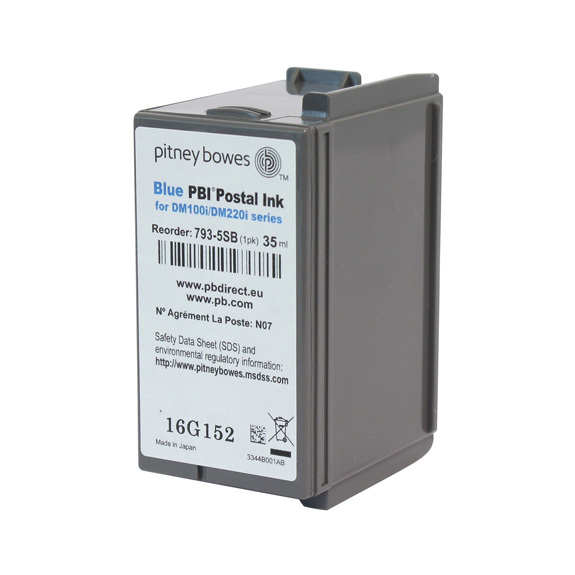 The Pitney Bowes DM220 Smart Meter Mailing System provides a powerful and professional way to connect with customers, and the machine is compact and easy to use too. 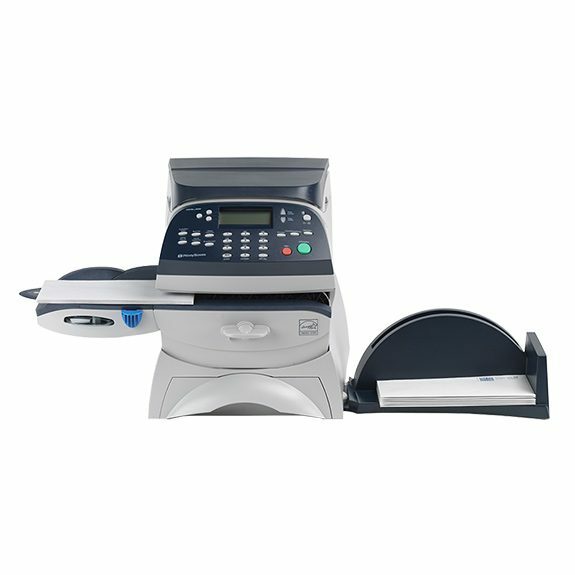 Improve productivity organisation-wide with this robust and reliable mid volume franking machine.